Today’s ride was a far cry from Saturday. Temps in the low 50’s and the fact that I have Monday afternoons off made or some excellent riding conditions. The bike path was still frozen about one mile south of Eclipse Company town, but I expect another day or so should fix that. I rode from Peden out to the frozen section, then turned around and rode to Holzer, and finally back to Peden Stadium. 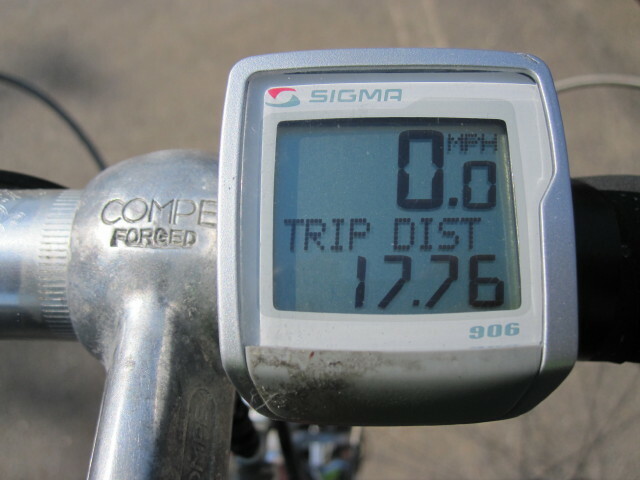 All told is was a good ride of 17.75 miles and 78 minutes of ride time. It’s great to get two rides in the same week. 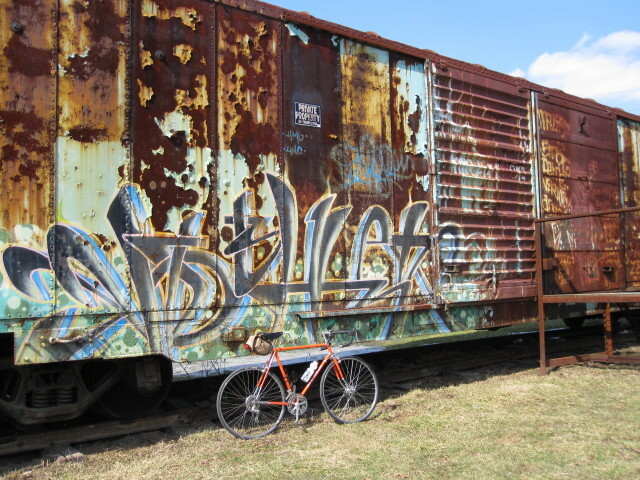 With rain coming toward the end of the week, it might be a while before I can ride again. Nevertheless, it appears that Spring has finally arrived in Athens, Ohio.